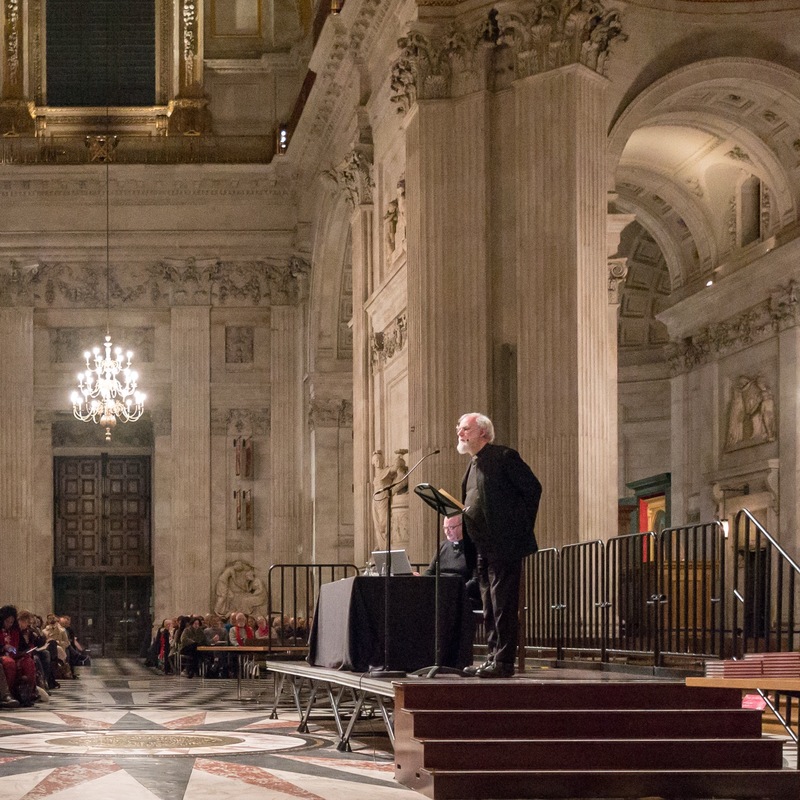 Former Archbishop of Canterbury Dr Rowan Williams is helping UK churches to become green – starting with St Paul’s Cathedral. Dr Williams launches A Rocha UK’s Eco Church award scheme there today (26th January). The former head of the global Anglican Communion will present the cathedral with the first ever Eco Church award. Managed by environment charity A Rocha UK, Eco Church equips congregations to become more eco-friendly. An online survey and resources help churches respond to environmental issues across congregational life. ‘After recent climate change talks in Paris, Eco Church helps churches integrate environmental care through worship, management of buildings and land, community and global engagement, and personal lifestyle of church members’, said A Rocha UK’s Dr Ruth Valerio. New chief Andy Atkins says, ‘Hello’! 8 January 2016, Comments Comments Off on New chief Andy Atkins says, ‘Hello’! Is there hope after Paris? 22 December 2015, Comments Comments Off on Is there hope after Paris?